If your baby has diaper rash and you have tried all the creams (i.e. desitin etc.) 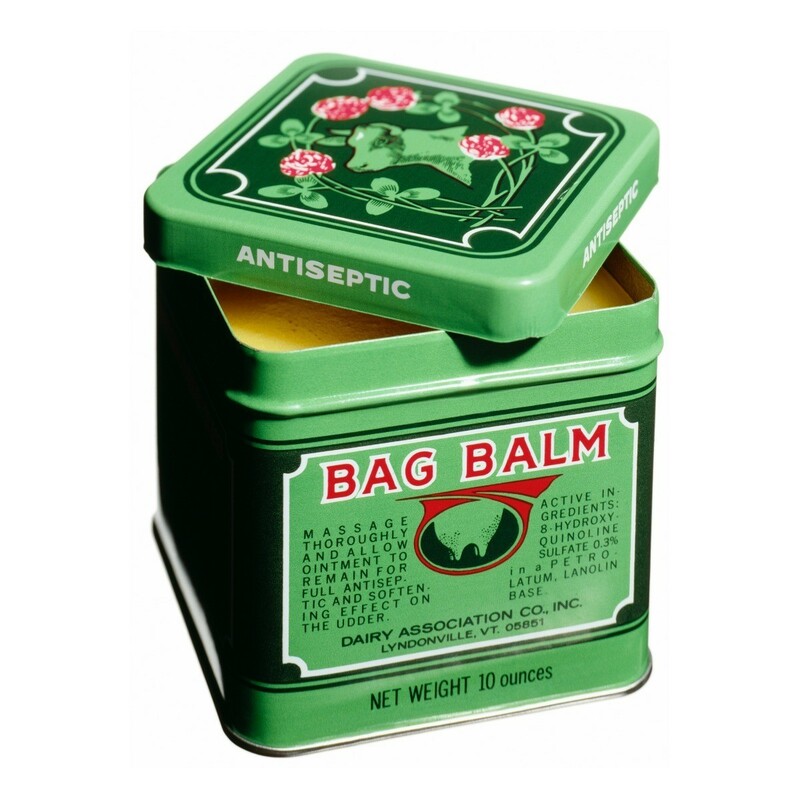 use Bag Balm and your baby's bottom will clear up overnight. It's the only thing I use for my babies. It also works on their sore noses from blowing them when they have allergies or a cold. Yes I used it for Diaper rash, I used it for bug bites, I used it on scrapes as well. Heat rash, Swimmers rash.. THis is truly miracle stuff. I can usually find it next to the Dr scholls foot cream. Its a Little green can. A little goes a LONG way. Truly thrifty! Would I find this at a place like Walmart in the first aid area? It's sold in a square green tin. I've found it at Walgreens near the hand lotions and/or near the petroleum jelly. I've used it for lots of different things, but never for diaper rash. I'll have to give it a try the next time my baby has that problem. Thanks for the suggestion!